The effects that odor can have on a home or business can be devastating -- and they’re never good. 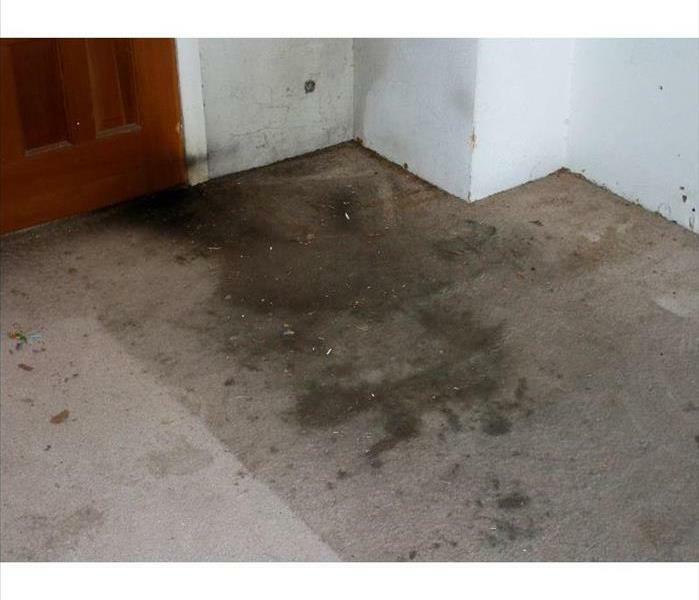 SERVPRO of East Meadow/Westbury is trained to rid your space of every type of odor damage from fire, water, mold and chemicals -- even lingering odors! The slightest smell can leave any room in a horrible state -- which is sometimes too harsh to bear. While difficult to pinpoint the source on your own, we’ve mastered the craft of figuring out where the odors are coming from, and provides the service and support any home or business owner on Long Island would come to expect. We routinely teach IICRC technical classes that revolve around the removal of these odors entirely from any space. Most traditional masking methods prove to be non-effective long term, and rarely provide lasting results -- which is why when it’s a serious odor, Long Island turns to us. Our technology travels farther than our staff, and our state of the art equipment is built to rid odors totally, and keep them away. Air scrubbers are routinely our tool of choice, and help filter out foul odors and purify the air. The outcome is always a fresh-scented room in which the foul odor has no presence whatsoever.